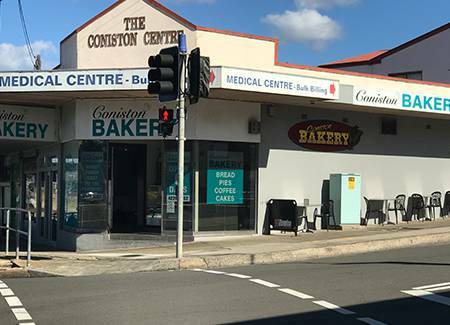 Coniston Bakery is your neighbourhood bakery. We pride ourselves on making real food from the best ingredients, the old fashioned way – by hand, with dedication and love. Thinking catering? Think Coniston Bakery. Let Coniston Bakery take the hassle out of your next meeting, office function or private function. We offer an extensive catering menu that we can tailor to suit your specific requirements. Do you have a special cake you’d like custom made? 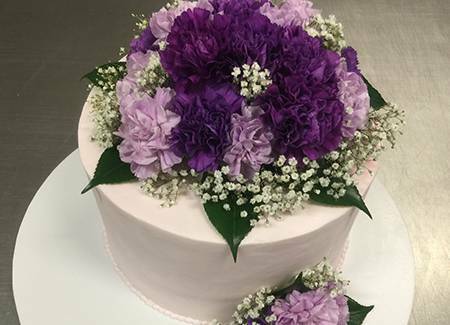 At Coniston Bakery we specialise in customised decorative cakes and will gladly custom bake a specific design and type of cake to suit your request. Custom cakes are great way to personalise a cake and create a cake that perfectly suits your special occasion. Want to have Coniston Bakery’s quality products in your café, restaurant, store, canteen, bistro or retail outlet? 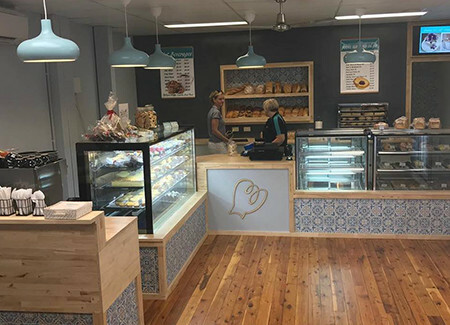 Located on Gladstone Avenue, Coniston and Farmborough Road, Unanderra, Coniston Bakery is a revamped bakery café. The bakery specialises in a variety of delicious cakes and pastries that are all freshly baked each day. 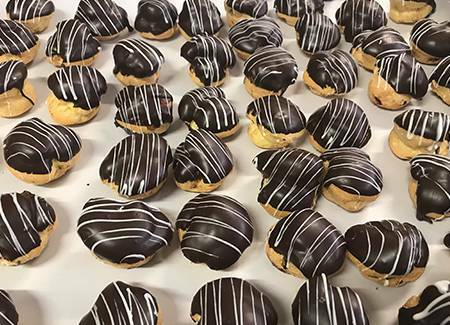 As well as the classic bakery goods, we have also incorporated sandwiches and salads to cater for all of our customer’s needs and dietary requirements. We specialise in delicious cakes and can design anything you wish from basic to extreme detail. There is no limit to what we can create for you! Novelty Cakes can be designed to suit almost any occasion such as a Birthday, Wedding, Christening, Hen’s party, Retirement party . 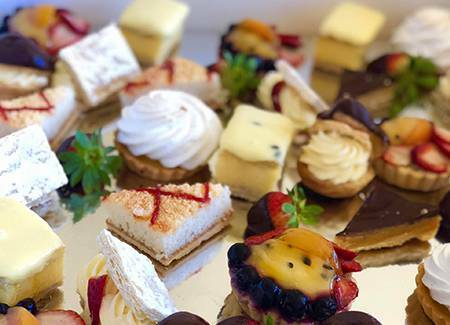 Coniston Bakery offers corporate and party catering, which can be arranged to treat your guests at your next function. We offer an assortment of breakfast, lunch and morning and afternoon tea options that can be tailored to every occasion. 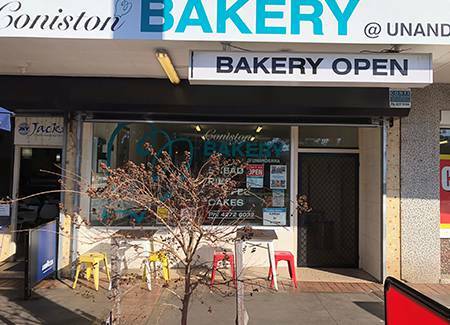 Coniston Bakery is a family friendly, neighbourhood bakery, so stop by with the whole family for many freshly baked delicious products!